Actions – view event (magnifying glass icon), edit event (edit icon), view attendees (people icon), view shortcodes (<> icon), export excel (excel icon), export csv (csv icon), and send event newsletter (mail icon). Here is a closer view of the new event manager admin. 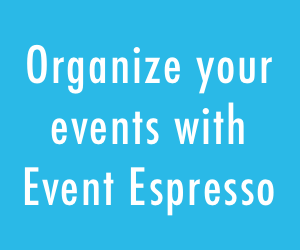 We believe this new design, will make Event Espresso more convenient and efficient for event managers, than ever before. Looks great! Keep up the hard work. What types of filters/search fields would people like to see on the attendee management display table? Really looking forward to the new update. I have a few ideas about the plugin – interface, options, features, etc. How should I share my feedback? Please feel free to add your suggestions to the Suggestion Box in the forums. Does look good – but still waiting to have the ability to let customers pay for multiple events at one time, instead of having to check out once fore every event. Any idea when that may be ready? Registering for multiple events at one time is still in the plans, but we haven’t been able to get to it yet. We have been busy supporting the plugin and have customers who are paying for projects that have come before this development. We’re not sure how successful that add-on will be, but if someone wants to sponsor the feature we might be able to get to it sooner. I may be interested – it would depend on cost. There are several other options out there for this, but I liked event espresso more on the face of the programs and would prefer to stay. Essentially, it just expands this into a shopping card of events. I agree.. My clients might be willing to pay for this functionality, but if the cost is prohibitive, then I too may have to look at other available options for them.. But like you I too like Event Expresso.. 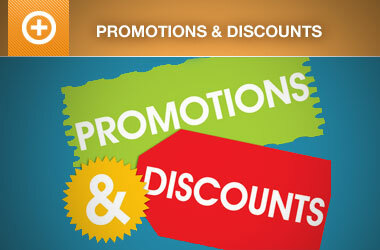 The multi event registration addon will not be prohibitively expensive, similarly priced as our other Addons. My clients need this feature as well.. Right now we can only use Event Expresso to inform prospective attendees of events, but we cannot use it AT ALL top collect registration or payments for these events.. Because my client’s organization is a family based organization, events are often signed up for a whole family at a time with different price points for each attendee depending on status (member versus non-member) or age (child versus adult or even grandparents). Was hopping to see Event Expresso advance into something more cart like myself. I can think of a NUMBER or similar organizations who cannot use Event Expresso for similar reasons — for example sport leagues where families may sign-up two kids for one season and the price points will vary by age group. 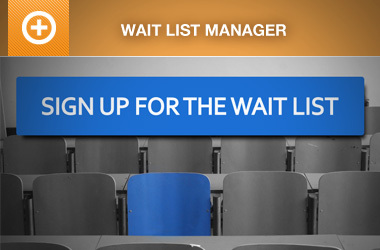 Having cart like functionality would certainly allow for the kinds of event registrations.. I did take a look and posted some feedback.. I’ll repeat part of what I posted there..
Because my client’s organization is a family based organization, their events are often signed up with an entire with different price points for each attendee depending on status (member versus non-member) or age (child versus adult or even grandparents). Is there a way to print the calendar in month view? In list view, is there a way for expired events to disappear? Have you fixed the recurring events yet?